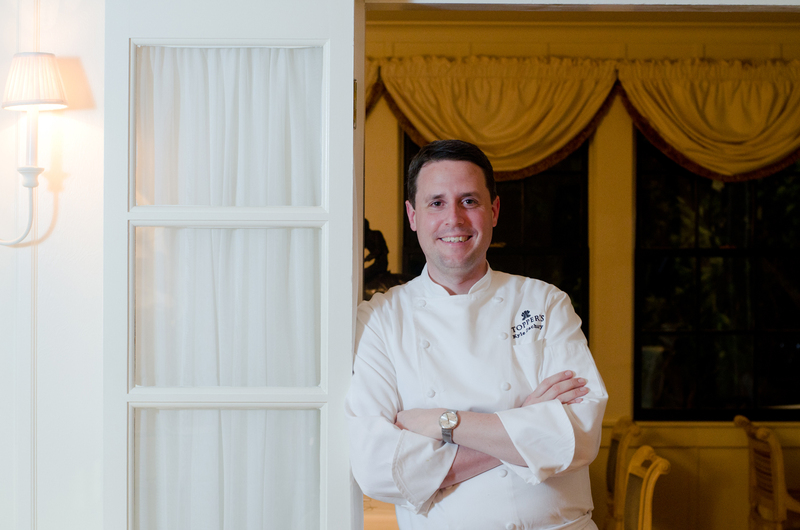 Nantucket Insider shares a few of our favorite Nantucket stories on the "news stands" this week... Nantucket's own 97.7 ACK FM interviewed Chef Kyle Zacahary of TOPPER'S at The Wauwinet this week. 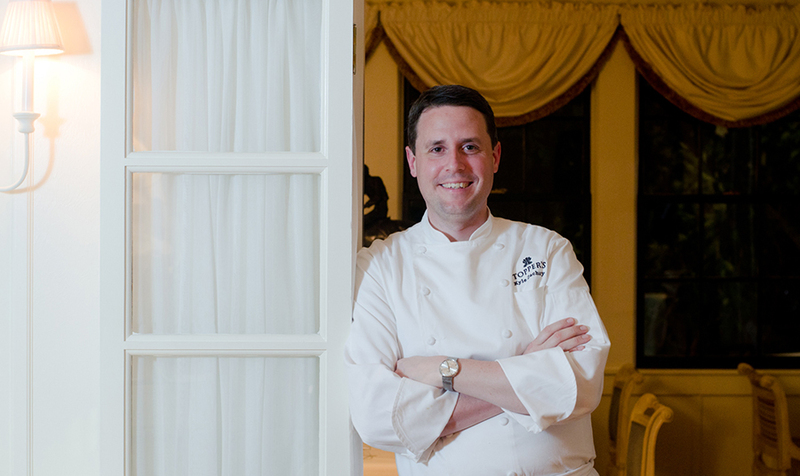 Click below to take a listen as Chef dishes on topics such as his favorite meals to cook at home, what makes dining at TOPPER'S worth a trip to the other side of the island, and even what he would choose for his last meal... [audio mp3="https://www.nantucketislandresorts.com/resourcefiles/blog-inner-image/Toppers-Kyle-Zachary-Interview-6-9-15.mp3"][/audio] As if this cover of Boston Magazine's June issue doesn't tell enough of a great story about Nantucket summers, inside is a fun tale of over-sand driving adventures told by journalist Courtney Hollands. Click here to read more about this Nantucket expert's trip through the sandy trails of Nantucket's "less traveled" terrain! 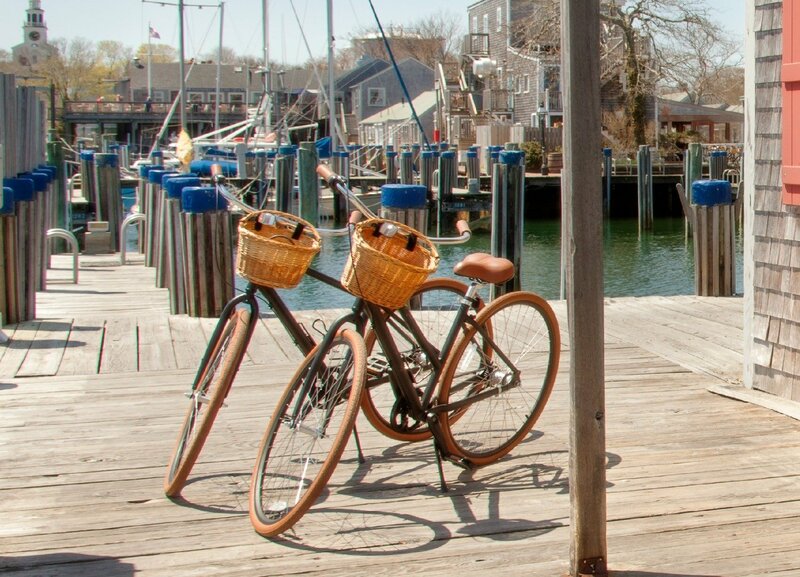 On Nantucket, biking really is for everyone! Nantucket Insiders know that the island's flat terrain and comfortably paved bike paths make cycling a great way to get out and see Nantucket while getting some fresh air and exercise too! 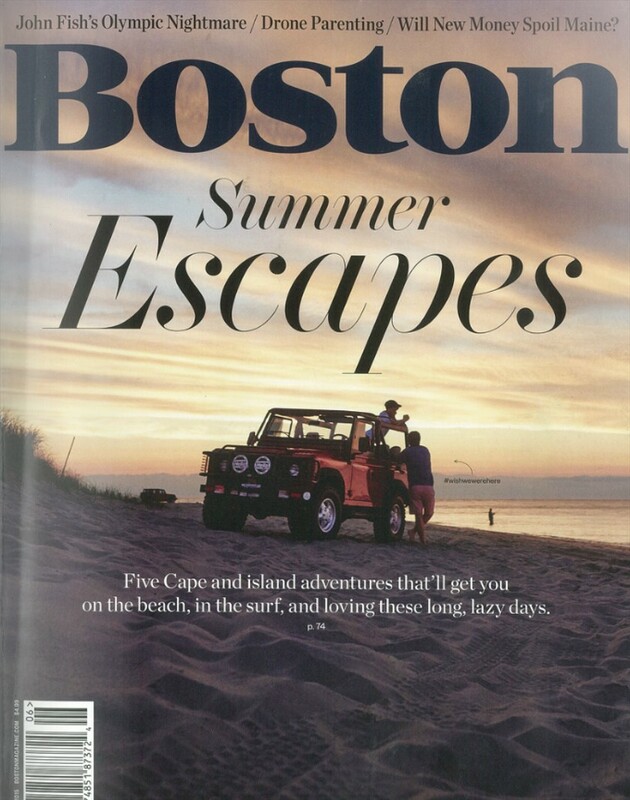 The Wall Street Journal helped spread the word on this classic Nantucket tradition this week with a story on some of the hottest bike trends this season. None other than our new favorite, Priority Bikes (as pictured below at The Cottages & Lofts), were mentioned in the article. These chic and sporty bikes can only be purchased online, but guests at The Cottages & Lofts, White Elephant Village, and The Wauwinet can take them for spin complimentary during their stay!